Sadberk Hanım Museum opened in October 1980 as Turkey’s first private museum, established by the Vehbi Koç Foundation to exhibit the collection of Sadberk Koç, the wife of Vehbi Koç. Today the museum holds over 18,000 items in its Turkish Islamic and archaeological collections. 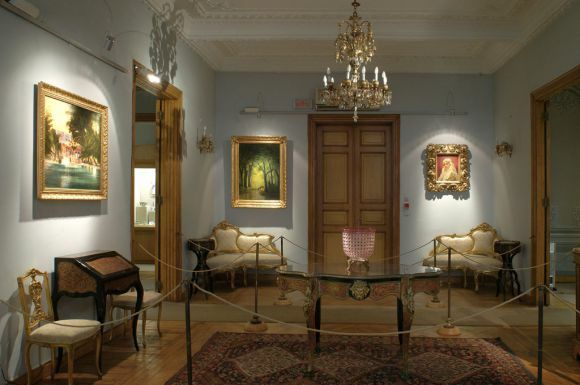 The museum gives priority to outstanding examples of Ottoman period works. 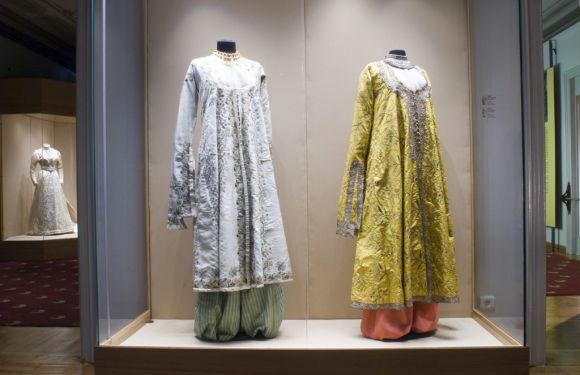 In particular, its collections of İznik tiles and ceramics and Ottoman period women’s costume and embroidery rank among the best in the world. 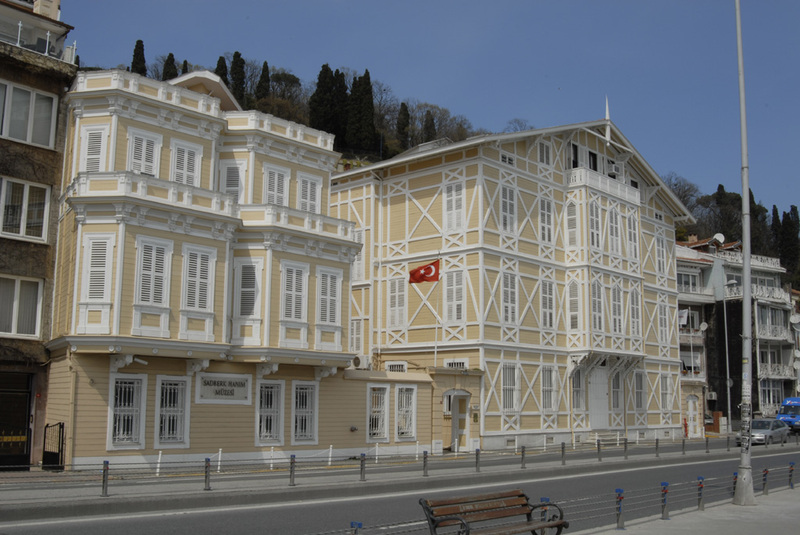 The collections of Anatolian and Turkish objects are arranged chronologically, from 6,000 BC to the present day. 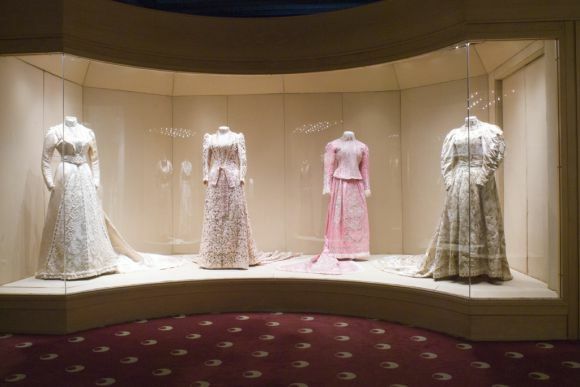 As well as archaeological and early Islamic items, the museum collects the finest examples of works of art ranging from calligraphy to silk fabrics produced over the six centuries of the Ottoman Empire.